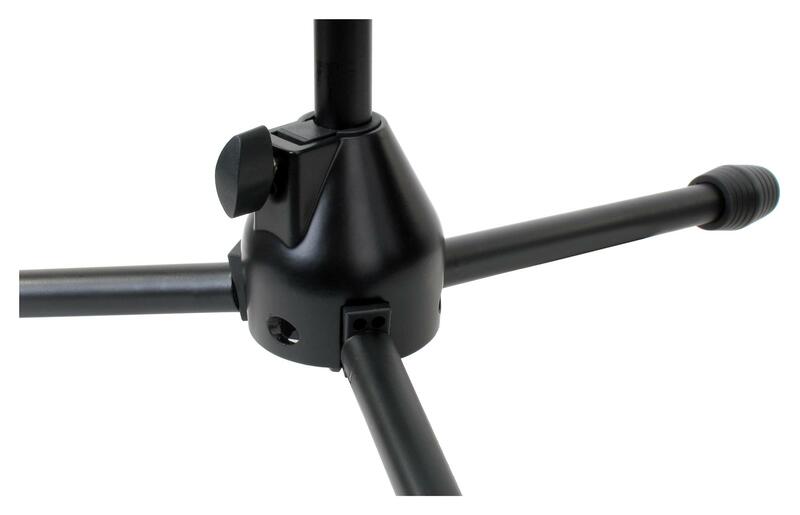 The MS-420 has a stable, three legged base with heavy base for a solid, quiet stand the heavy, flattened on one side serrated rubber feet also ensure secure fit without the hassle of slipping. A maximum height of 115 cm can be achieved. 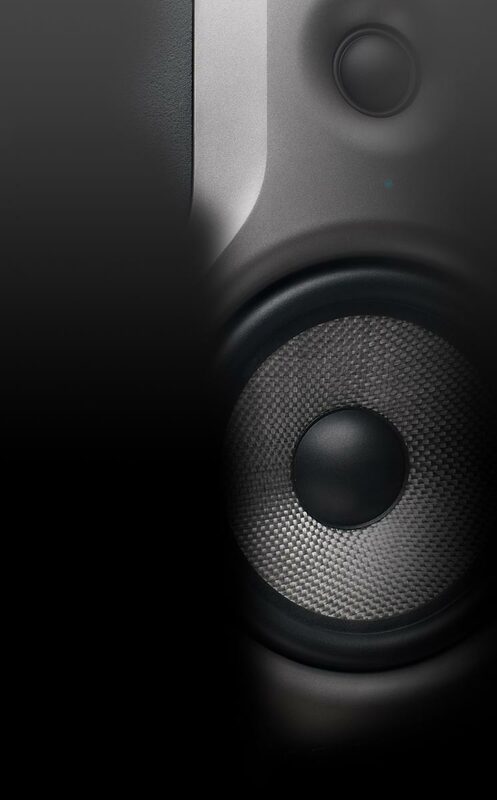 Furthermore, it is also suitable as a table stand for miking guitar and bass amplifiers. two cable clamps are attached to the tripod with which you can easily attach the microphone cable. Thus, the microphone cable will not generate jitter and noise and everything is clean tidy. 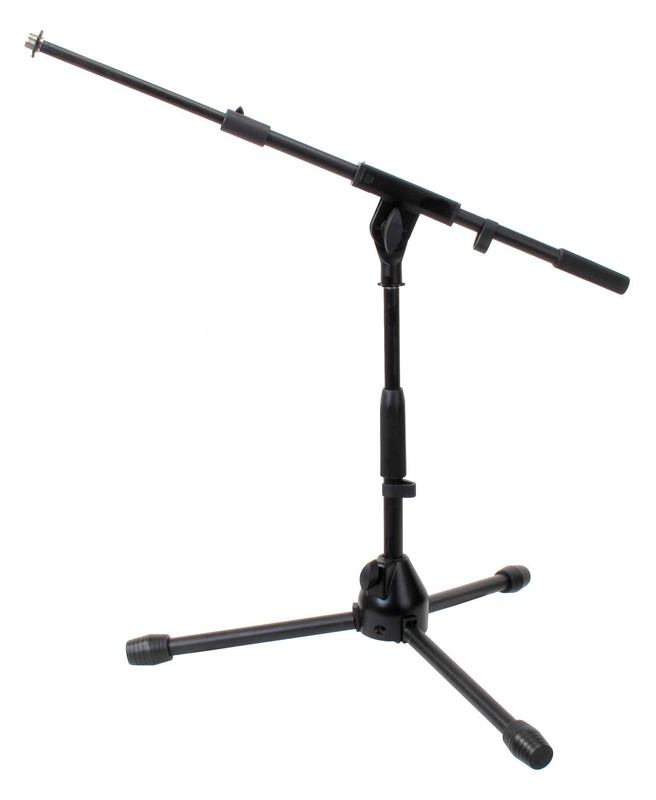 Folded, the Pronomic MS-420 is just 60 cm in length and fits easily into any car trunk. An excellent and yet inexpensive tripstand od for studio, rehearsal room or stage.